People may have been inaccurately convicted. This is a problem. 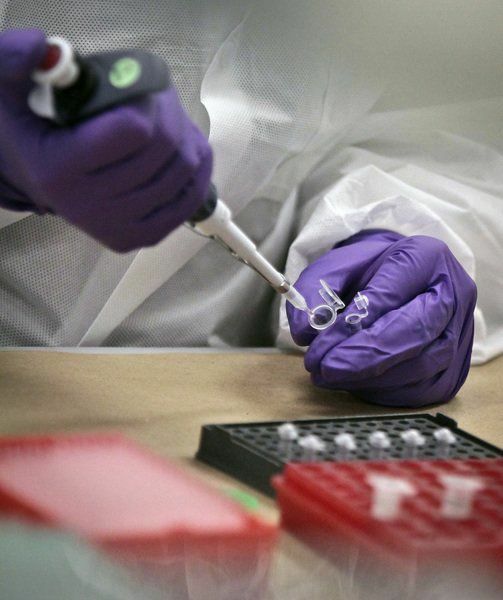 In 2015, three attorneys for the Legal Aid Society of New York decided to educate themselves on a DNA analysis program, developed by the New York City medical examiner’s lab, which was being used against one of their clients in an attempted murder case. After speaking to several scientists, the attorneys were astonished to hear their lack of confidence in the method. That program, known as the Forensic Statistical Tool (FST), is now officially under fire, alongside a method called “Low Number Copy Analysis” that has been used exclusively in New York for several years. In order to determine if either method led to inaccurate results during their use, in a letter from September 1st, the Legal Aid Society and Federal Defenders of New York asked the New York State Inspector General’s Office to investigate both methods for accuracy. This letter was first reported by The New York Times and ProPublica. At the present juncture, both of these techniques have been phased out in favor of newer technologies; however, within the last six years, FST was used in 1,350 cases. In the past 11 years, Low Copy Number Analysis was used in some 3,450 cases. The attorneys emphasized that inaccuracies from the techniques themselves, as well as suspected misuse of the methods, could have led to false convictions or unresolved cases. FST was developed to sort through evidence that has already gone through DNA analysis, including some created through Low Copy Number Analysis, and calculate the likelihood that a suspect’s DNA is present in samples taken from a crime scene. Because the program is relatively untested—its creators have declined to share its code with outside sources—there are concerns that it could have been turning up false allele matches, or missing them entirely. Now, the letter from the Legal Aid Society and Federal Defenders of New York is reigniting an old debate and raising new questions about individuals who may have been misidentified.